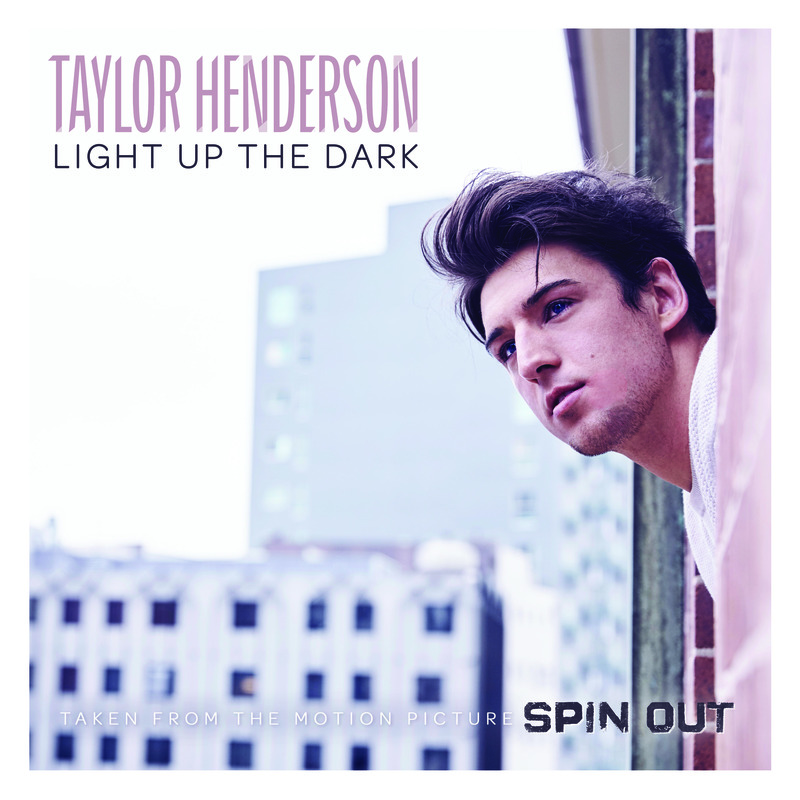 Taylor Henderson is ready to light up your dark, with the music video for his latest single. Procured from the soundtrack of the new Aussie movie ‘Spin Out’, in which Taylor also guest stars, the single also serves as the first taste of Taylor’s forthcoming second album. Given its soundtrack origins, of course, there’s plenty of footage from the flick in the music video (below), in which we see Taylor performing for a room-full of people in what looks like a remote community. Naturally, that’s intercut with a mass of scenes from the movie, which hit cinemas across the country last week.